Final Fantasy XIV is in a good place, but just nine years ago, things were looking disastrous. What's known as the vanilla version of XIV rushed onto the scene and basically tanked immediately, leading to a complete reboot that's rarely seen in the industry today. Much of that effort was led by the incomparable Naoki "Yoshi-P" Yoshida, who worked tirelessly with his team to ensure that the new shell, A Realm Reborn, would give fans what they originally wanted. As someone who's played since that launch it did: and then some. I got the chance to catch up with Yoshida and talk about the recent addition of Blue Mage (a job that steals magic from monsters), as well as where the game is headed just months away from its Shadowbringers expansion. 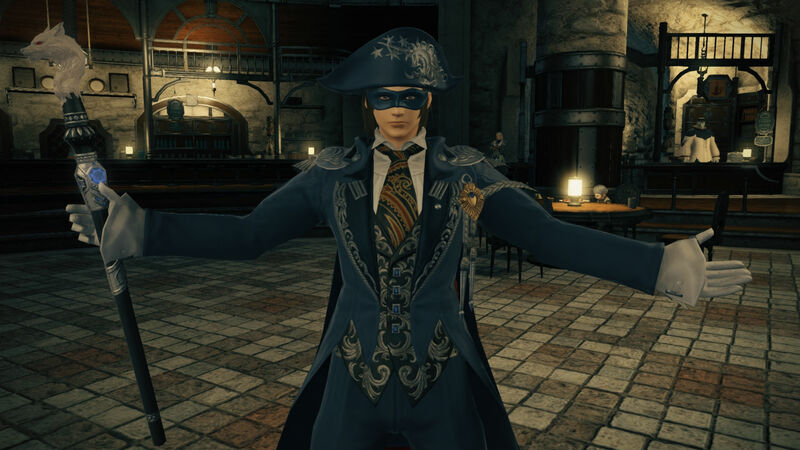 Just in case anyone out there hasn't tried it yet, Blue Mage just recently made it into FFXIV. Although the initial response was complete and utter excitement, that scene died down a bit once Square Enix revealed that the aforementioned job would basically be a solo-oriented class. In other words it's not tuned for bigger groups, and thus, can't access most of the content in the game. Getting down to business, I asked Yoshida to shed some light on this decision out of the gate. Noting that there is potential for "Blue Mage-only PVP content," he explains that using "powerful blue magic" is what makes the class so interesting, and given that it "breaks the balance of the game," it wouldn't be feasible to allow raid participation (he clarifies there are "no plans" for that). He also explains that certain abilities (like Level 5 Death) would have to be removed entirely. 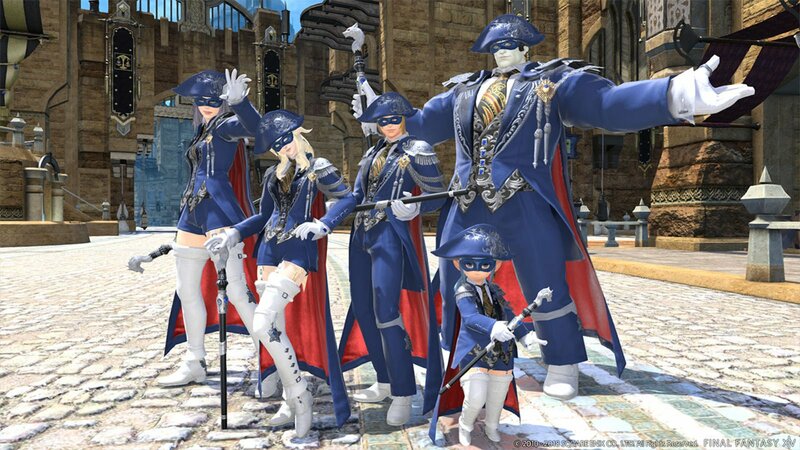 With that in mind Yoshida and his team resolved to make Blue Mage as fun and as wacky as possible, which includes more updates in the future. I pressed Yoshida on why he decided to include Blue Mages at all, to which he responded "Final Fantasy V." As his favorite (and first) rendition of the job he took to it, and says he loves the "Level 3 Flare" ability. Yoshida fondly recalls "the great struggle" to attain it and the hilarity of it breaking the game: he ties this into my earlier inquiry, re-iterating that he thought it would be fun to bring this sort of experience into FFXIV. So how are the players taking to it? Yoshida says the feedback "isn't far from [their] expectations." 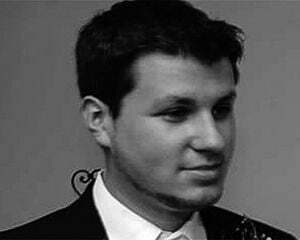 His team is working on ways to improve the interface and including more themed challenges custom tailored to the job. In typical Yoshida fashion the team was already looking at doing that, but now he wants to go further to meet their goals. Bringing to light that the 2.0 edition of the game (A Realm Reborn) brought in the Ninja in a similar fashion while 3.0 (Heavensward) skipped out on a late-in-the-expansion job, I asked if they were getting back to a normal cadence: Yoshida isn't promising anything. As far as whether or not Square Enix considers it a success, Yoshida answered with a resounding "yes." He expands upon that thought, noting that the Blue Mage "allowed us to implement a job with a number of unique actions and a higher level of difficulty in terms of progression. This generally may be considered unsuitable for the modern MMO which leans a bit more casually." He namedrops Beastmaster and Puppetmaster as potential new solo jobs, making sure to say "of course I’m not saying there are concrete plans of any sort, so please don’t misunderstand on that point!" I'd love to see a pet tanking class in raids, so save the former for a core job please. As for the future of the game, Yoshida is still unsure. I brought up his "at least two more expansions left" quote, which was used before Shadowbringers was announced; trying to get a general feel for how long FFXIV has left. Yoshida elucidated that he has a "general image of the Final Fantasy XIV story," but "wasn't trying to mark any number of expansions left for [the game]." He responds, "Expansions will always be necessary for FFXIV’s continued growth, and there will be more of them as long as we continue developing. Even if I no longer am in charge of FFXIV in the future, that will not mean we will cease the development of future expansion packages." Breaking it down for the fans he gets into some inside baseball beats while teasing more to come: "If we hypothetically call our current main scenario questline the 'Hydaelin / Zodiarc Arc,' that story line is now past its mid-point, and is going to ramp up from here. However, even if this arc finishes, that does not necessarily mean that the whole story of XIV will end. As long as there are Warriors of Light, the adventure will likely not come to an end!" That's fine with me: I'll likely keep playing until the servers shut down.